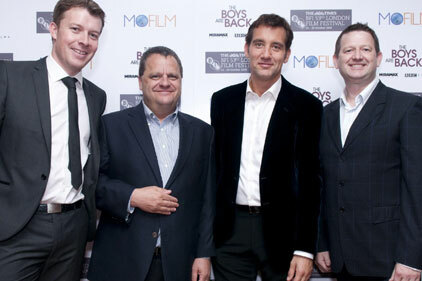 Porter Novelli has been appointed by online film competition site Mofilm to raise its brand awareness. The company helps aspiring filmmakers create videos for big brands and social causes. It has briefed Porter Novelli to promote its products and services around the world. Mofilm runs competitions for filmmakers to create video content according to advertising briefs from brands such as Pepsi, Yoplait, AT&T, Samsung, Best Buy and Chevrolet. The site also runs short film competitions, and functions as a community for aspiring filmmakers. Porter Novelli has been appointed after a competitive pitch.